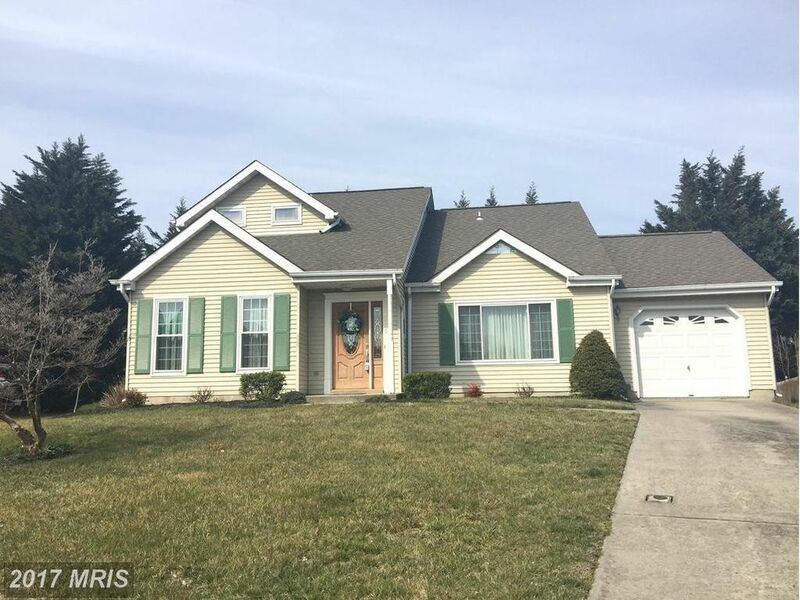 3 LEVEL CHARMING WELL-MAINTAINED TRADITIONAL, UPDTD BY ORIGINAL OWNER, 3 BR, 2 1/2 Baths, 1 CAR GARAGE AT THE END OF A CUL-DE-SAC, FORMAL LIVRM W/CATHEDRAL CEIL,FORMAL DINRM, EAT-IN KITCHEN W/GRANITE COUNTERS AND ALL APPLIANCES ,FAMILY RM W/HALF BA AND SLIDERS TO THE REAR PATIO,LARGE LAUNDRY/UTILITY RM, 3 UL BEDRMS, MBR W/ UPDTD TILE BATH, ALL SYSTEMS AND ROOF UPDTD. GAS HEAT. MUCH MORE!! !